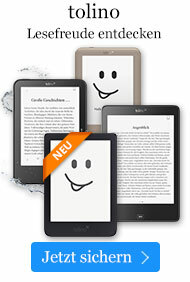 Taschenbuch € 26,99* inkl. MwSt. 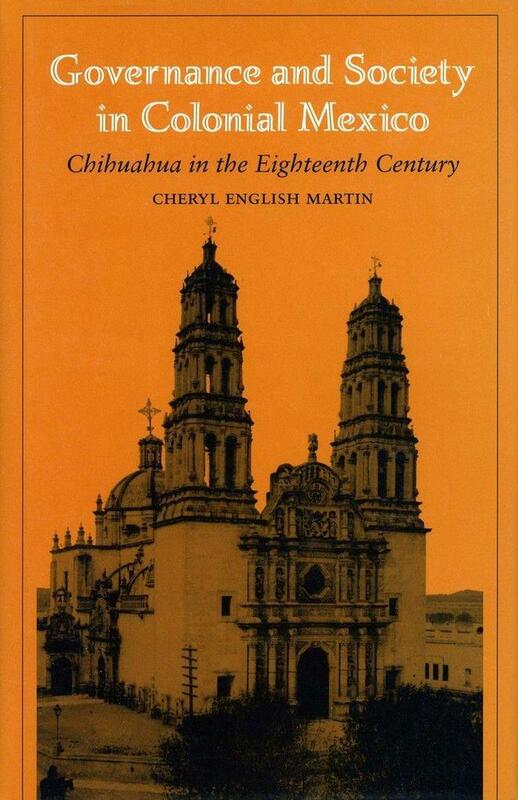 This book is a richly detailed examination of social interaction in the city of Chihuahua, a major silver mining center of colonial Mexico. Founded at the beginning of the eighteenth century, the city attracted people from all over New Spain, all summoned "by the voices of the mines of Chihuahua." These included aspiring miners and merchants, mestizo and mulato workers and drifters, Tarahumara Indians indigenous to the area, Yaquis from Sonora, and Apaches from New Mexico. Several hundred Spaniards, principally from Northern Spain, also arrived, hoping to make their fortunes in the New World. Introduction; 1. The villa of San Felipe el Real de Chinhuahua; 2. The people of colonial Chinhuahua; 3. Labor relations; 4. The ethos of governance; 5. The rituals of governance; 6. Social etiquette in everyday life; 7. The ethos and practice of patriarchy; Conclusion; Appendix; Glossary; Notes; Bibliography; Index. Cheryl English Martin is Professor of History at the University of Texas at El Paso.